Dr Oz: Leaky Gut Syndrome — What Is It? It may be strange to think that your gut can leak, but you probably don’t even know it’s happening. The scary thing is that neither does your doctors. If you are experiencing extreme joint pain, rashes, and bloating, you may want to bring this up with your doctor. Leaky Gut Syndrome is a medical mystery that doctors aren’t even noticing. One mom, Susannah Meadows, has been on a mission to bring Leaky Gut Syndrome public. Susannah said that many doctors have never heard about Leaky Gut Syndrome. She used to work as an Investigative reporter for the New York Times and she didn’t think that finding out her son’s mysterious illness would be that difficult. Her young son Shepherd began complaining about pain in his knees. The pediatrician and a specialist diagnosed him with Juvenile Idiopathic Arthritis. Dr Oz found out about one mom’s battle against a mysterious disease, Leaky Gut Syndrome. Learn how to identify and treat this mysterious illness. Without treatment, Shepherd would suffer permanent joint damage, leading to disability. Susannah couldn’t do much to ease her son’s pain, and she was against trying out alternative medicines. Shepherd went on an anti-inflammatory medication, but the arthritis was spreading. Doctors decided to use Methotrexate, a chemotherapy drug with potentially dangerous side effects. Susannah assumed that this was the only way to help Shepherd, but began feeling uneasy about her son being on such a dangerous drug. Her sister suggested a doctor who began to describe the symptoms of Leaky Gut Syndrome. She knew immediately that was what her son was suffering from. What happens is this: damage in the intestines causes bacteria and toxins to leak into the body. Symptoms like joint pain, rashes, bloating, and even depression begin to pop up. 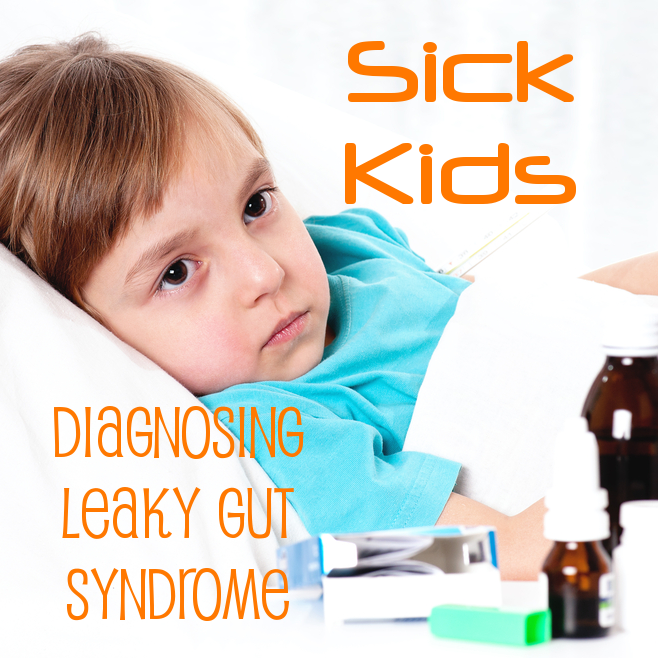 The only thing Susannah could do to treat her son’s Leaky Gut was alternative medicines. She took out gluten and dairy, even began limiting sugar intake. Potatoes and tomatoes were axed, Omega-3s, probiotics, and Montmorency cherry juice was added. She even gave her son a Chinese herbal concoction, but her conventional doctor was skeptical. Susannah struck a deal with Shepherd’s doctor – give the dietary change six weeks combined with the prescribed medication. The symptoms got worse, and the doctor uped the dosage. Susannah took matters into her own hands and lowered the dosage, continuing with the diet. At six weeks to the day, Shepherd got out of bed by himself and told her his knees didn’t hurt. Shepherd is now medication free and without pain. Susannah doesn’t know what cured her son because he was still on the chemotherapy medication. In her heart, she believes that it was the dietary changes. Dr Oz said that this is a real problem because conventional doctors don’t have enough knowledge of alternative medicines. They shouldn’t shoot down the possibility of alternative medicines. Gastroenterologist Dr Robynne Chutkan agreed with Dr Oz. He said that Leaky Gut is becoming increasingly more common. Disease begins in the gut, especially autoimmune disease.